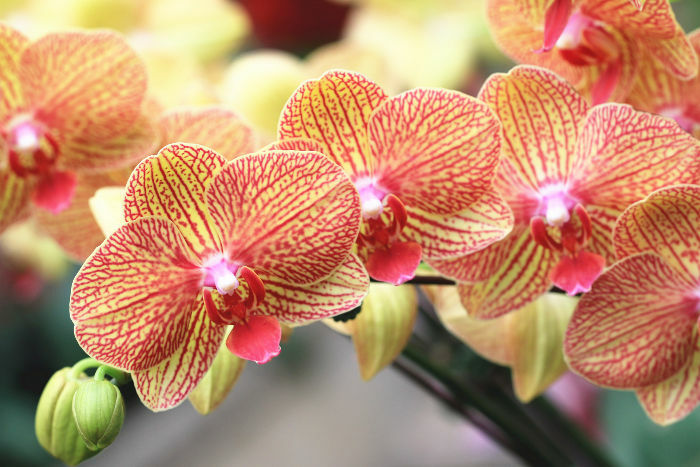 The phalaenopsis orchids, commonly referred to as moth orchids, earned their name from mistaken identity. When Swedish Naturalist Peter Osbeck spied them in his field glasses while visiting Java in the mid-1750s, he thought they were a cluster of moths. Although they were not officially named for another 75 years, the common name Osbeck spied them in his field glasses while visiting Java in the mid-1750s, he thought they were a cluster of moths. 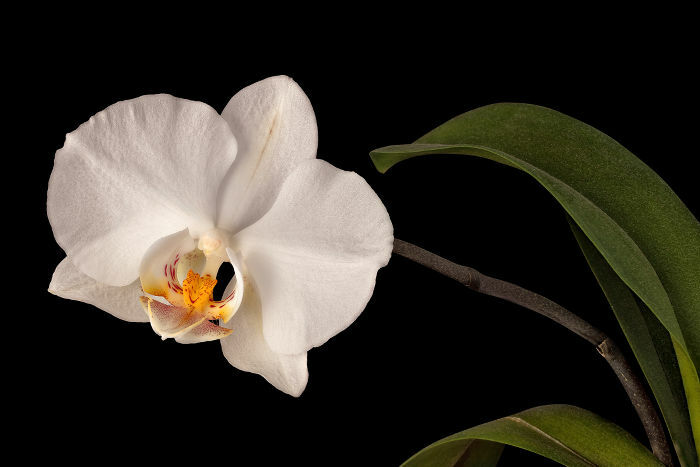 Although they were not officially named for another 75 years, the common name moth orchid has endured. 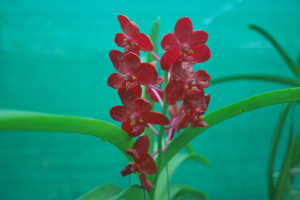 Orchid plants and flowers range in size and shape. 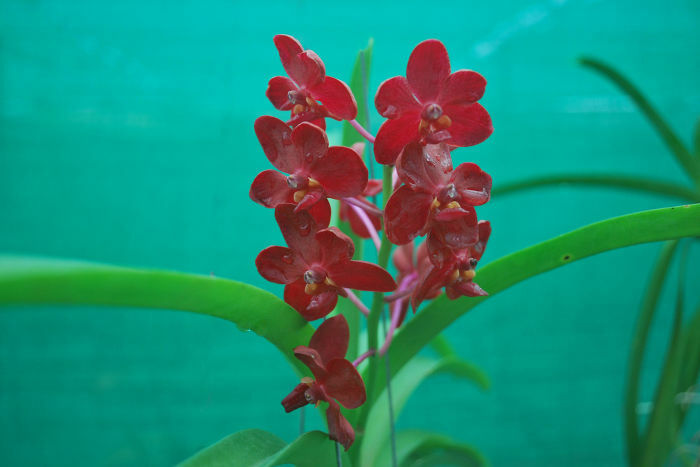 Many grow in the understory of tropical forests, producing delicate blooms in a wide array of colors. While some are tiny plants, only a few inches tall, others like the Vanilla orchid grow on towering vines. 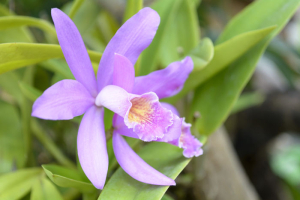 The Vanilla orchid is native to Mesoamerica where the Totonaco Indians cultivated it. 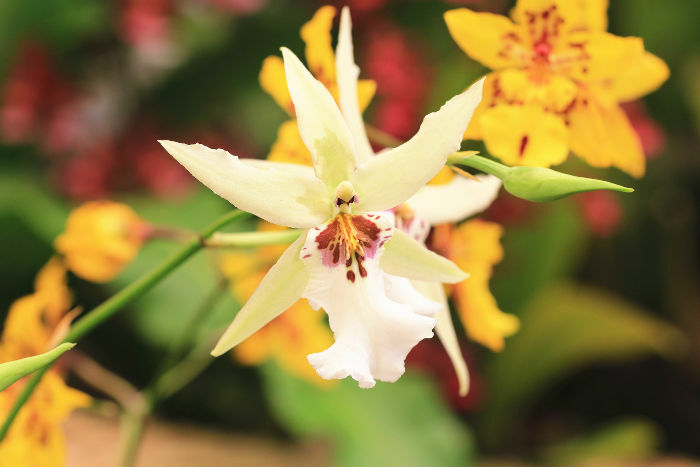 According to ancient Totonaco legend, the vanilla orchid sprung from the blood of Princess Xanat when she and her lover were beheaded for disobeying her father’s wishes. Although the Chinese have cultivated orchids for over 3,000 years, it was not until the 1600s that visitors to the Far East brought orchids to Europe. 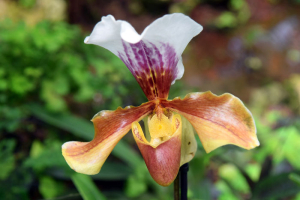 By 1802 orchids were raised from seed and by 1856, the first cultivated hybrid was developed. 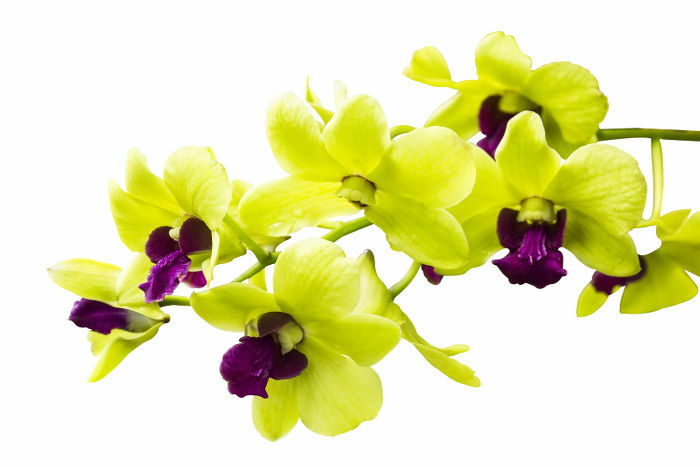 The fragrance of orchid flowers is used in perfumes and beauty products. The beans of the Vanilla orchid are dried and used as flavoring for sweet drinks and confections. It is a popular flavoring for ice cream, soft drinks and in cakes. The orchid flower’s message is difficult to dismiss. This exotic flower brings beauty and grace to any occasion with flowers that appear to float in the air. They add a flair for the unusual to floral bouquets, or simply used as potted plants as centerpieces during special occasions. 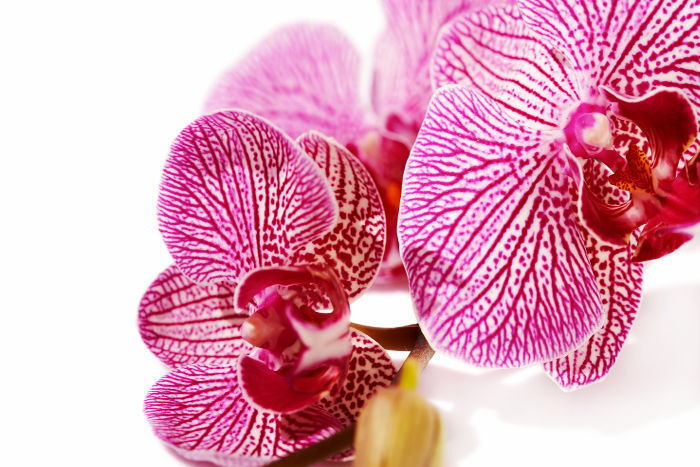 And, as if that were not enough, orchids give the world the sweet flavor of vanilla, too. The Orchids for me represent splendor and elegance. I am in awe in their majestic form and pause. & Blooms beautiful . Very proud of my orchids . Personally, orchids are my favourite. Dad has varieties in the backyard..
Shiroi Lily variety of orchids is beautiful. 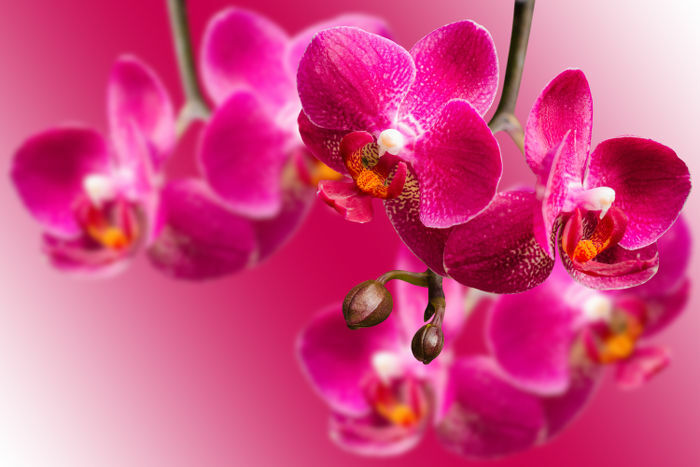 To me orchid symbolize life_ not in perfect shape but always beautiful???? 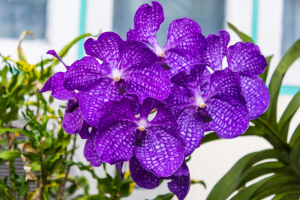 all orchid flowers are beautiful… I like it so much..